Whether you are staying at the Atrium Inn to explore Vancouver, go to the PNE, or embark on a cruise, take advantage of our special Vancouver hotel deals to make the most out of your stay in our oceanfront city. One of our Vancouver hotel deals is tailored for guests staying at the Atrium Inn Vancouver before heading out to enjoy an Alaskan cruise! 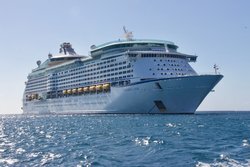 Our Cruise Parking Package allows guests to spend a night at our hotel, and enjoy up to 7 days of parking for an affordable rate! Planning a trip out west this summer? Our Stay and Save rate is one of the best hotel deals in Vancouver! Enjoy up to 30% off our Best Available Rate when you book your Vancouver getaway direct with us today. 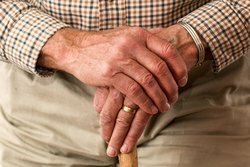 Guests aged 55+ can enjoy our Special Senior Rate when booking their stay with us! With valid photo idea, our senior guests will receive a special discount off the price of their room! Additionally, members of AAA and CAA can enjoy our special rate programs. 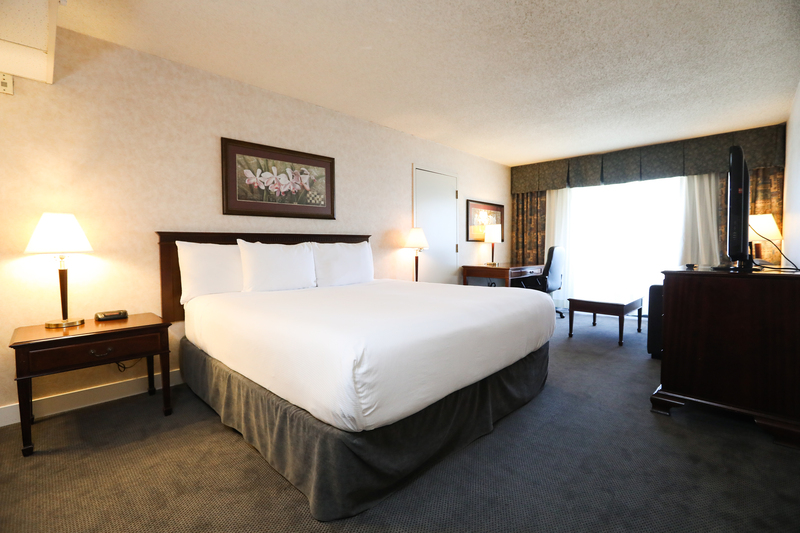 Our centrally located hotel provides guests with comfortable accommodations at an affordable rate. 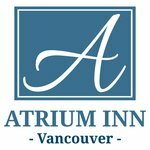 Take advantage of our Vancouver hotel deals and book your stay at the Atrium Inn Vancouver today! 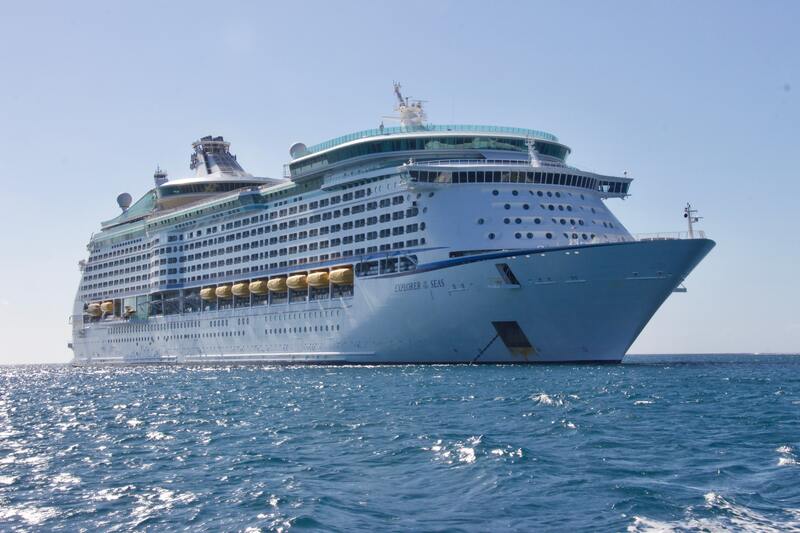 Are you planning on embarking on a cruise to Alaska or beyond? When you stay one night at the Atrium Inn in Vancouver, you can park your car with us for up to 7 days for just $40! We also provide a complimentary shuttle service to Canada Place, so we have you covered this vacation. This package entitles you to park your car for 7 days with a paid room night at the beginning of your journey. Parking is available in our underground parking. Please note that Atrium Inn is not responsible for loss or damage to the vehicle while on site. 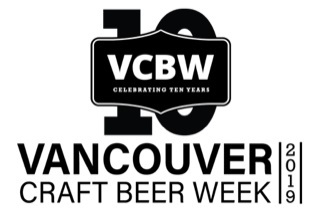 Looking to plan a trip to Vancouver for the 10th year of Vancouver Craft Beer Week? We have a great discount on accommodations for VCBW ticket holders! Please have your ticket available at check-in for proof of participation. This rate is available from June 7th 2019 and can be applied to up to 7 nights at the property. Check out the Vancouver Craft Beer Week website for details and to stay up to date with activities and participating breweries. Use the promotion code BEER to apply your discount. This rate is only available for VCBW ticket holders. you can get your tickets here. The 30% Off rate starts on June 7th 2019 and can be applied to a maximum of 7 consecutive room nights. Enjoy our special Vancouver hotel deal on your next trip out west and save up to 30% off of our Best Available Rate! What better excuse to take a much deserved vacation in Vancouver? Now you and your loved ones can enjoy all that Vancouver has to offer for less. This promotion has a 24 hour cancellation policy. If reservation is canceled within 24 hours of arrival or guest does not arrive you forfeit one room night and tax. Offer is available for selection in the booking engine. Taking a trip to visit the grandkids or planning a getaway to Vancouver? 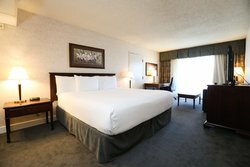 Book today with the Atrium Inn and enjoy our Senior Discount Rate if you are 55 years of age or older! Senior Discount Rate is available for guests 55 years and older with a valid membership ID of a retired person organization or with government ID. Proof of eligibility is required at check-in. Full flexibility of cancelation and changes apply with the rate plan up until 16:00 local hotel time on the day of arrival. 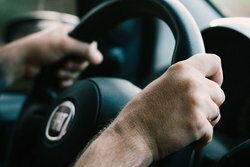 If you’re planning on driving down to Vancouver, take advantage of the Atrium Inn’s AAA/CAA rates! All AAA/CAA members are eligible to receive our membership discount! Please note that without proper identification the discount will not be honored. If qualified identification cannot be verified at check-in the rate will revert to the rate of the day. Please note that the person registered in the room must hold the membership. Full change and cancelation rules apply up to 16:00 hotel local time the day of arrival without penalty with this rate plan.